Everybody Loves Our Strawberry Plants! 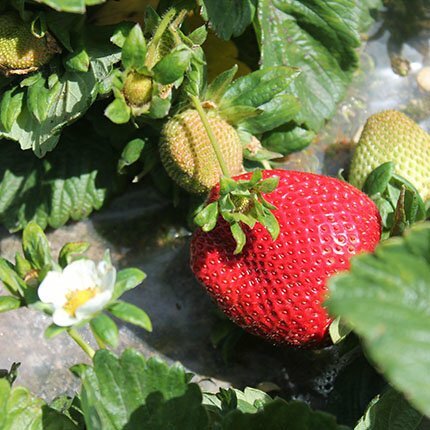 Lassen Canyon Nursery grows strawberry plants for both the commercial grower and the home gardener. We have been in business for over 50 years. 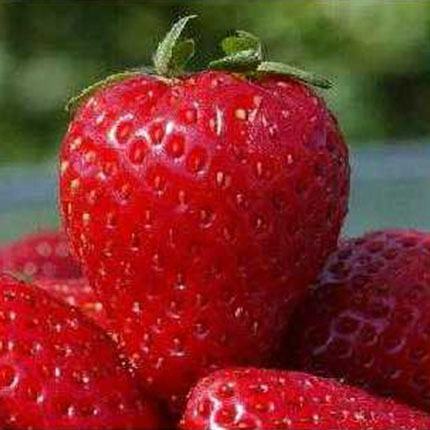 Our company is committed to growing the finest quality strawberry plants in the world. We strive to go the extra mile for our customers providing not only top notch plants, but also the finest customer service in the industry. 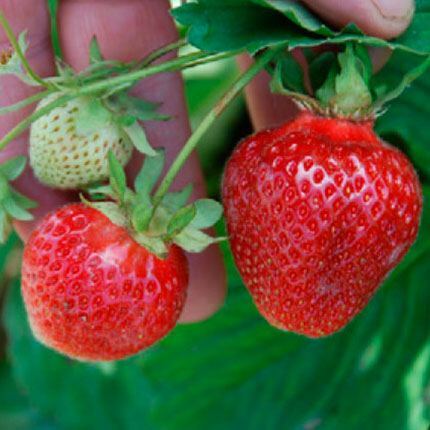 We are ready and able to assist both the commercial grower with many acres of strawberries and at the same time we can give advice and moral support to the backyard gardener who just needs a few plants to fill in that bare spot in the yard. For information on bulk pricing, technical support or other information, contact our representative in your area. Inquiries about our plants, nursery, or this web page can be sent to info@lassencanyonnursery.com. See if Ole Man Winter Is coming to your nursery Location! Check out the latest offerings from LCN”s own breeding program! Plants harvested in October at our Macdoel ranch are packed in boxes of 1500. This is important to remember because we CHARGE BY THE THOUSAND. Plants harvested from our Shastina and Manteca Ranches are packed by the thousand. We also sell plants from Manteca by the 100 and a few varieties are sold in lots of 25 plants. Check your variety in our online store to see how it is packaged. Typically we ship by UPS or FedEx. We ship Mondays and Tuesdays and sometimes Wednesdays if the shipment is going to California, Oregon or Washington. We want the plants to arrive at their destination during the week and not spend the weekend at the post office where they might get too warm. How do I know what variety will work best for me? Check out the plant descriptions in our Online Store. Most of the descriptions will tell you what kind of climate and soil conditions the plants will thrive in. Why doesn’t my fruit look like the fruit in the grocery store? Remember that the growers who sell to grocery stores are professional farmers. They grow fruit for a living so they have to be good at it. They control the water, fertilizer and other inputs to insure they have the best crop. They schedule the harvest so the berries will arrive to the store in the best possible condition. On top of that, these farmers are usually located in some of the best growing locations in the world for growing strawberries. Address 1300 Salmon Creek Rd.